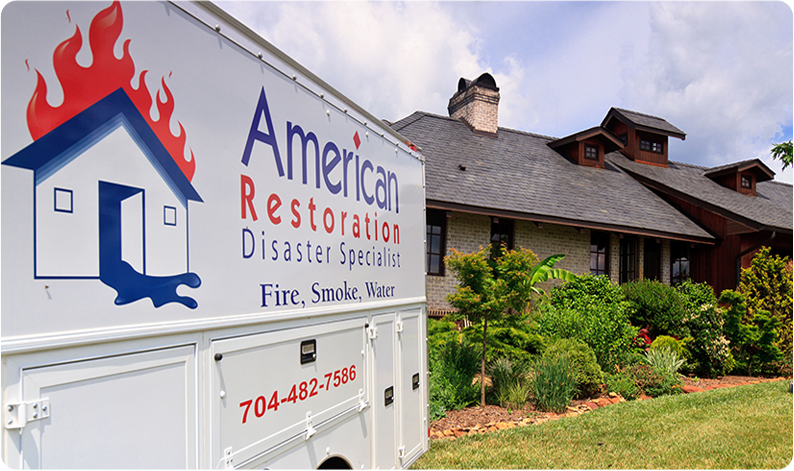 Since 1971, American Restoration has served western North Carolina and upstate South Carolina as the region’s disaster specialists in fire, water, storm and environmental damage cleanup. It is our first priority, in your time of need, to guide you through the restoration process. Our next priority is to return your life or business operations back to normal. Helping others is our passion. We consider it a pleasure to help families and business owners rebuild, restore and refresh their properties after disaster strikes. We won’t leave until you are completely satisfied with the job and your home or business has returned to normal. When your home or business is damaged, the last thing you need to worry about is how your belongings are being handled. Our disaster specialists are trained to not only mitigate damage but to treat your situation, property and its contents with the care and respect it deserves. We take great pride in putting people to work. We employ local people and local vendors operating on a philosophy of providing exceptional customer service and professionalism. All of our technicians are passionate about the work they do and the help they provide to our clients. At American Restoration, we are not just a group of employees; we are a team dedicated to providing our clients the best possible service while returning your lives back to normal.